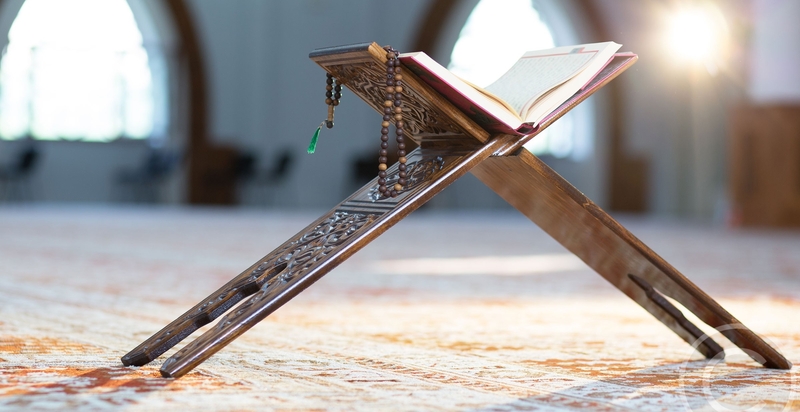 Quran is the primary source of every Muslim’s faith and practice. Our Center offers Quran class for children Monday through Thursday from 4:30 – 6:00 pm. 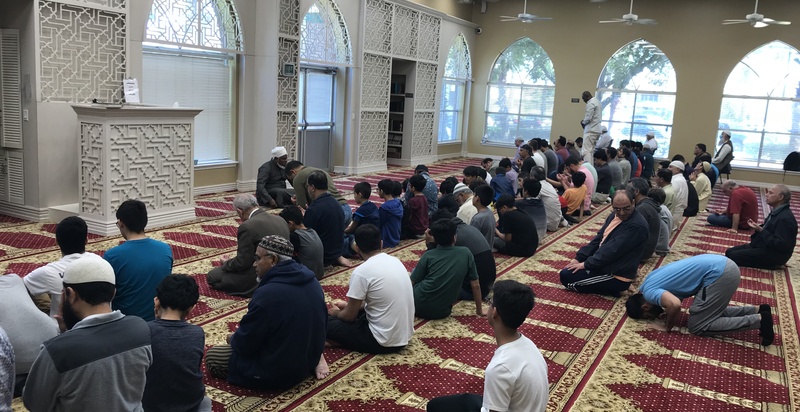 Under the guidance of Mufti Kashif Saleem, students start from identifying the Arabic alphabet to gradually developing fluency in the recitation of the Quran with proper tajweed. For more information, please call (832) 800 6281. Our Center is proud to host Fajr Program for young adults. This annual program runs from February through April. Br Shariq Ghani and his team strive to instill core values of our faith and leadership on Saturdays after Fajr. 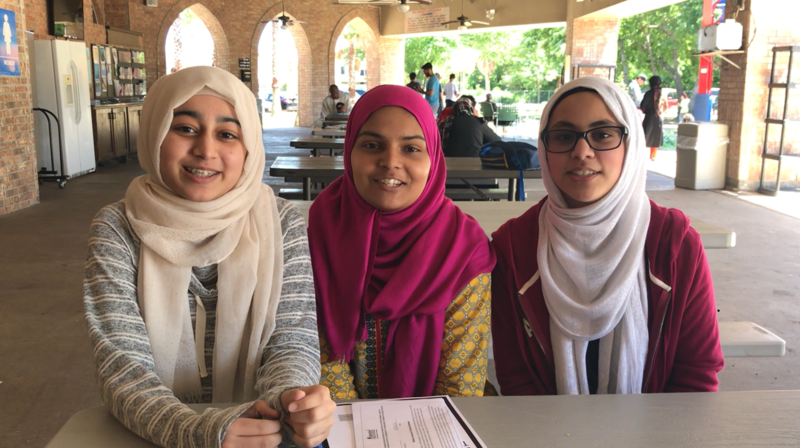 Applicants must demonstrate an intense desire to learn about Islam. . Youth Halaqa is conducted on weekly basis for ages 12 and up. A weekly Quran Tafseer class for young adults 14+ (co-ed). Taught by Ustadah Farhat Ahmed Shamsi.